Gut bacteria may play an important role in a diet that helps patients with epilepsy to control seizures, a study has found. 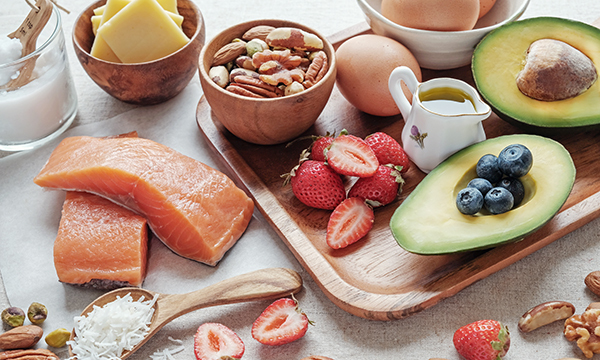 The high-fat, low-carbohydrate ketogenic diet forces the body to use fat as its fuel source, producing compounds called ketones instead of the sugars created by breaking down carbohydrates. Previous studies have shown that the diet has anti-seizure effects, and researchers from the University of California, Los Angeles (UCLA) used mice to investigate why. The study found that after four days, mice on the ketogenic diet had elevated levels of two gut bacteria and experienced fewer seizures than the mice in the non-keto control group. The diet was found to be ineffective in mice where the bacteria were not present in the gut. However, the effects of the diet were seen immediately after the two bacteria were transplanted. Additionally, the combination of bacteria was found to reduce seizures even if the mice were fed a non-ketogenic diet. Lead study author Christine Olson, from UCLA, said: ‘If we gave either species [of bacteria] alone, the bacteria did not protect against seizures. Future studies are needed to look into whether microbe-based treatments, known as probiotics, could be effective for treating seizures in people, the researchers said.